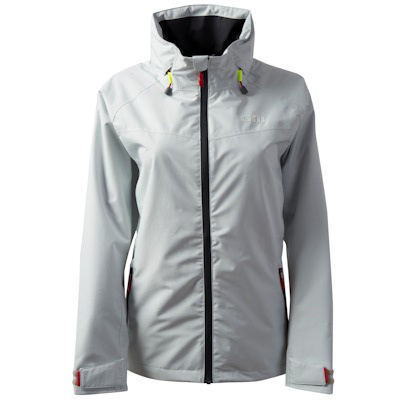 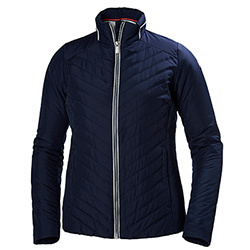 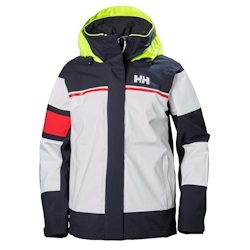 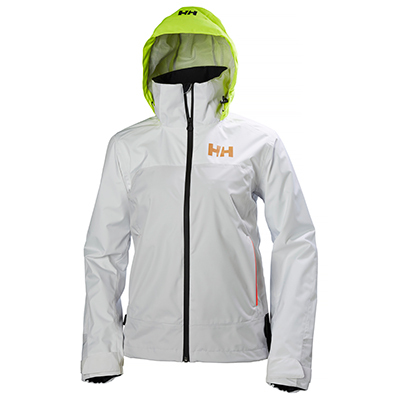 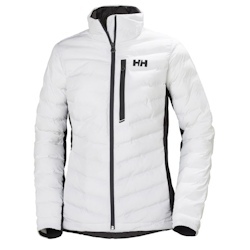 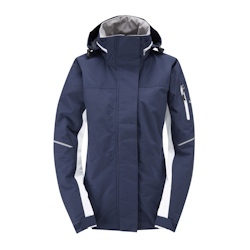 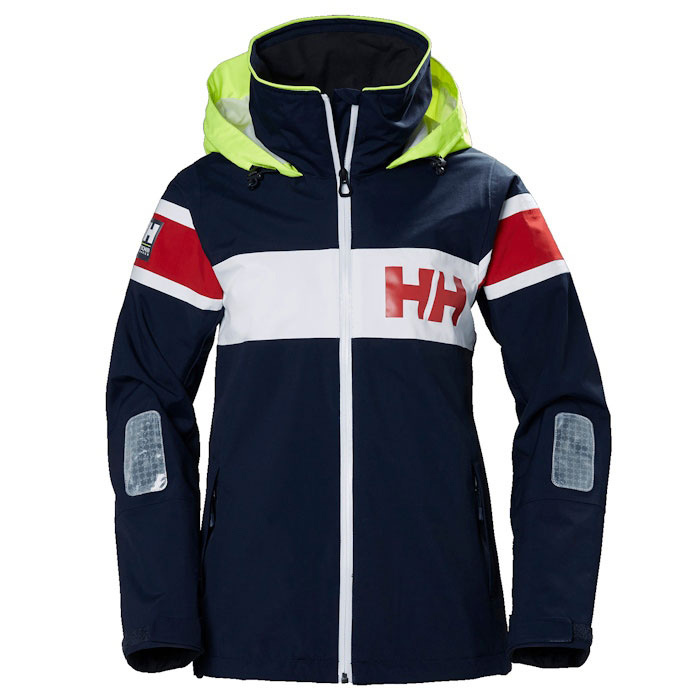 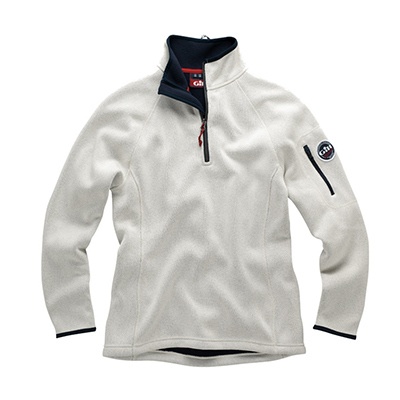 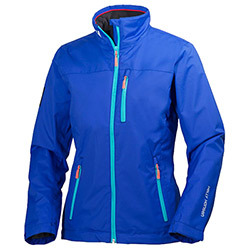 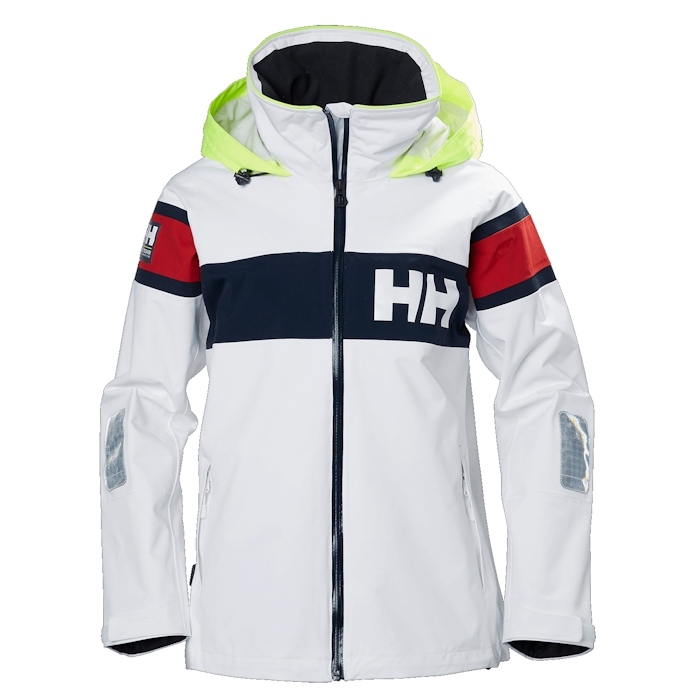 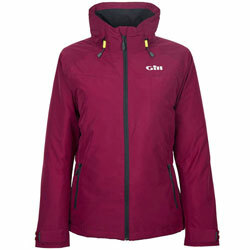 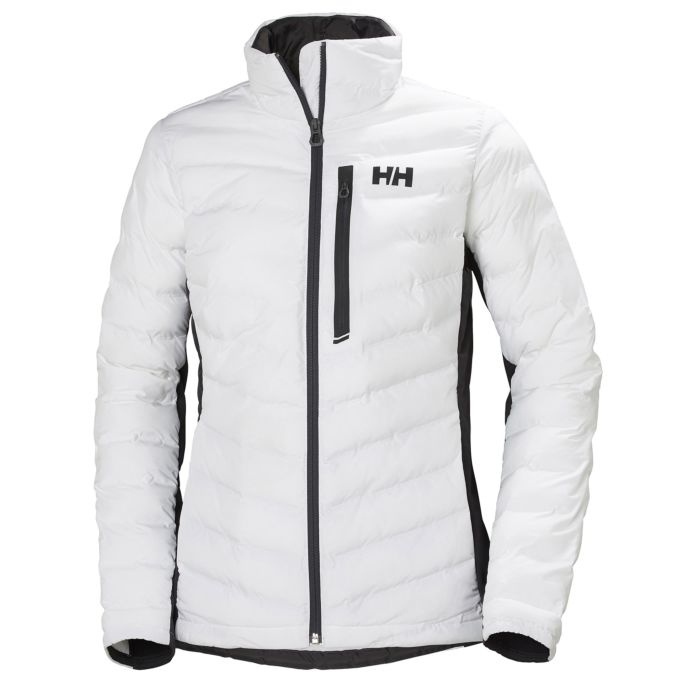 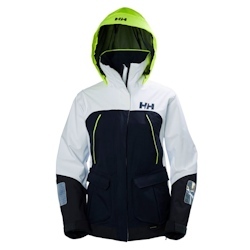 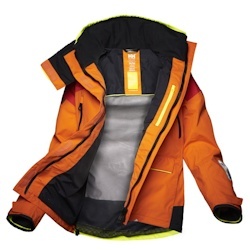 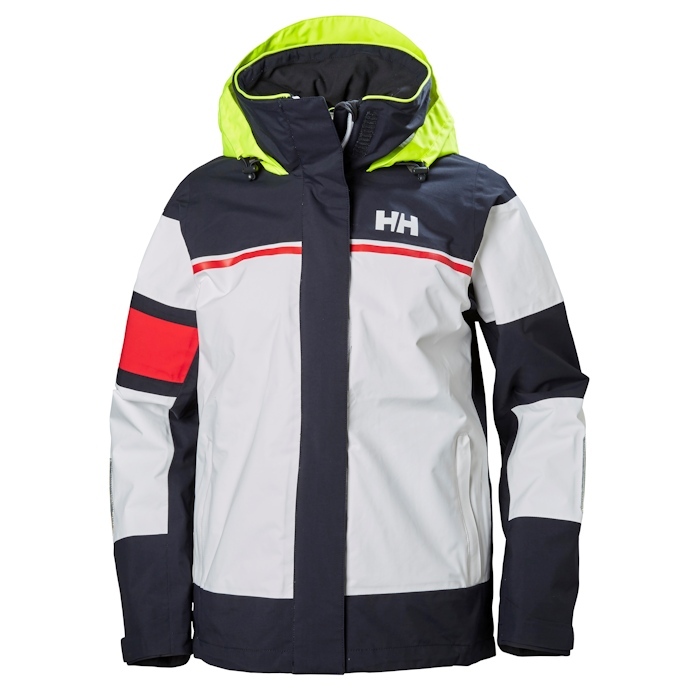 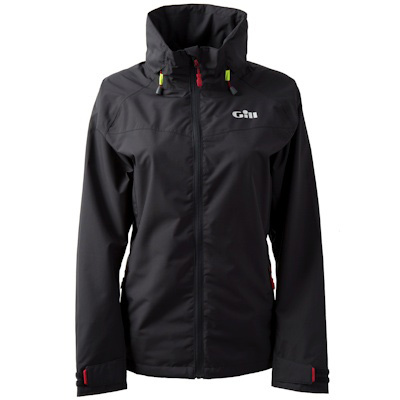 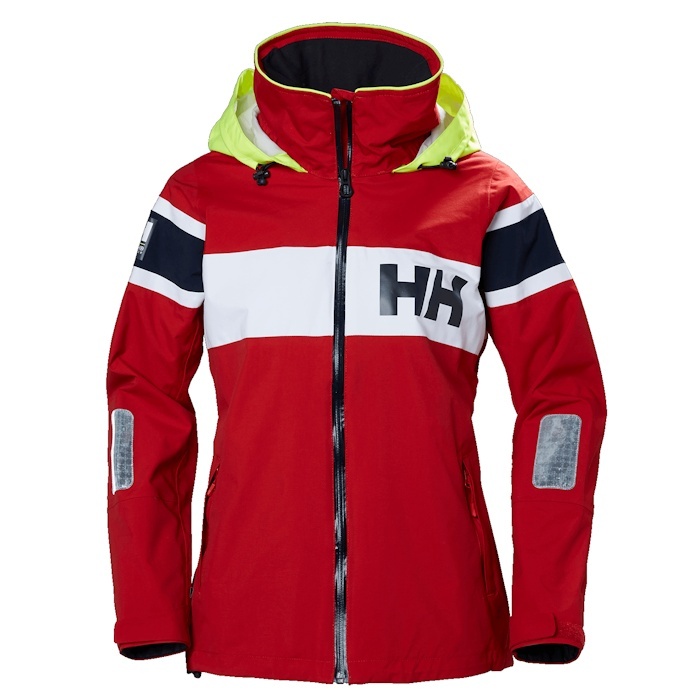 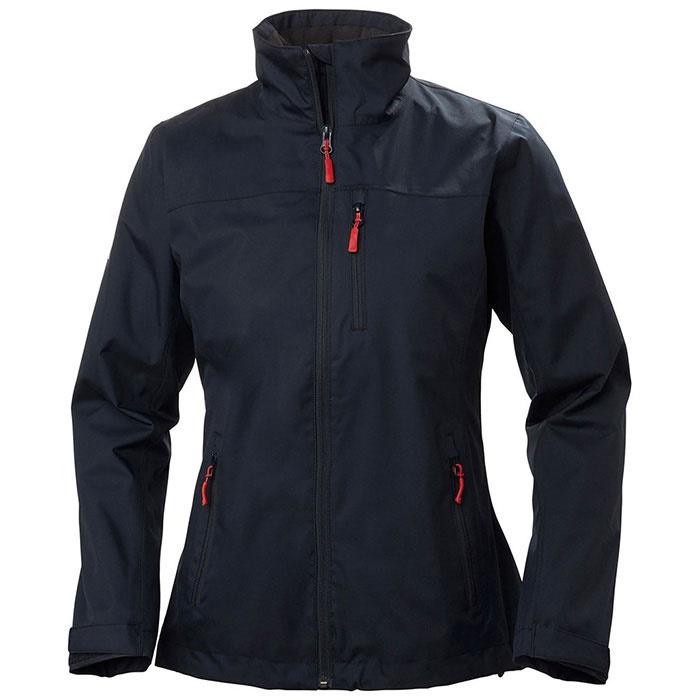 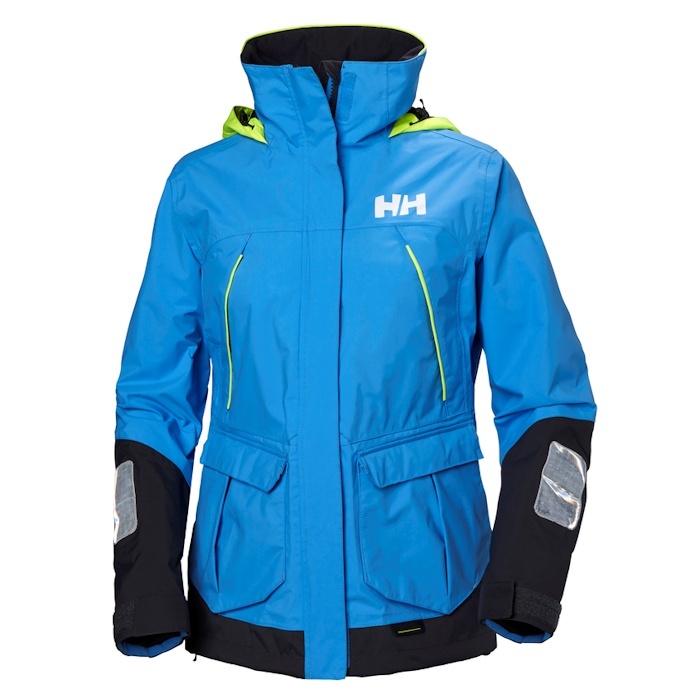 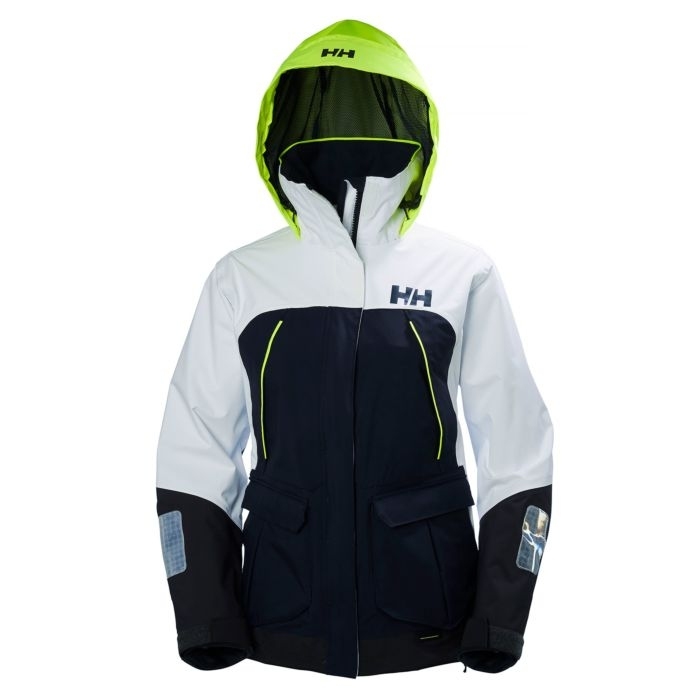 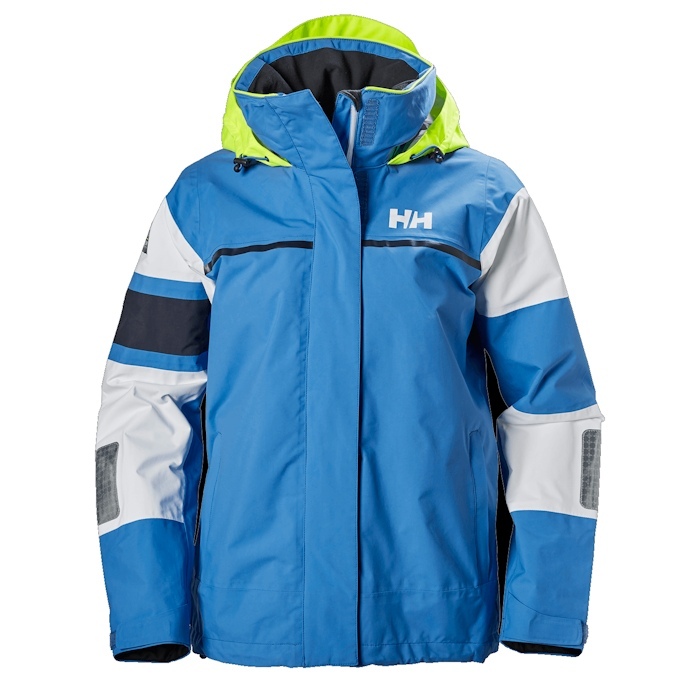 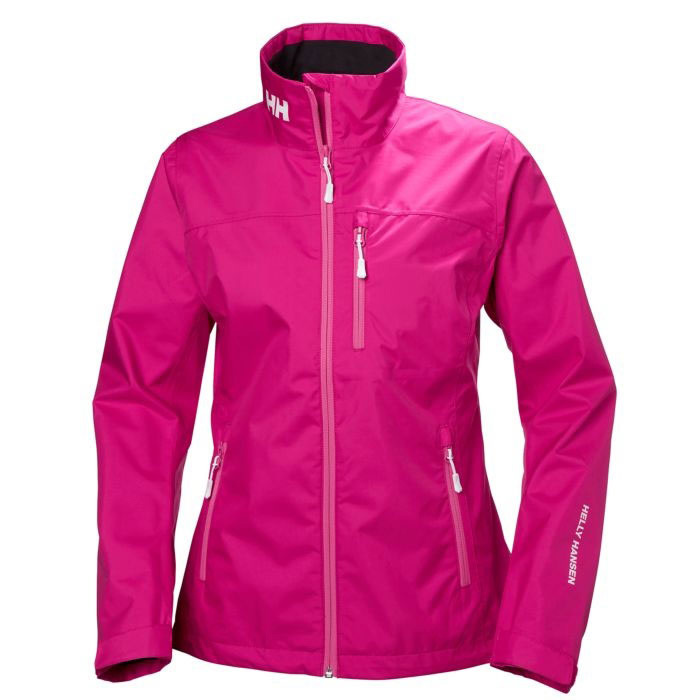 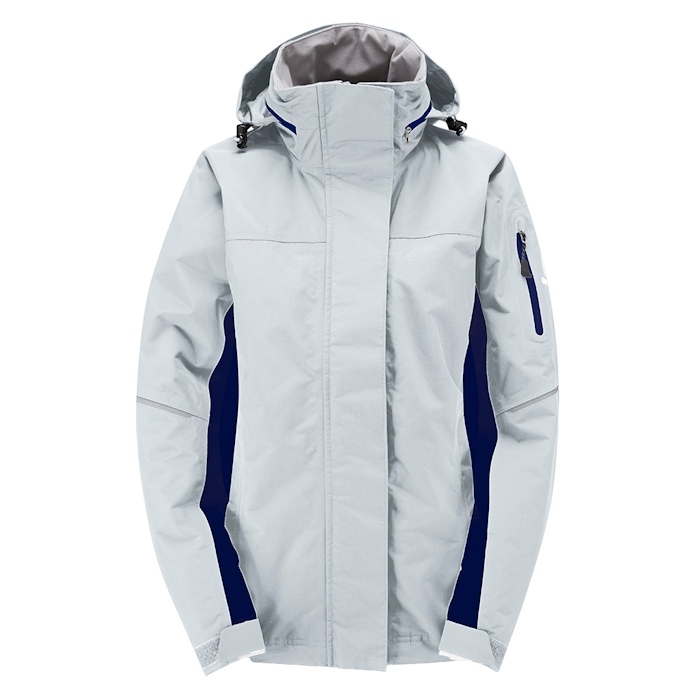 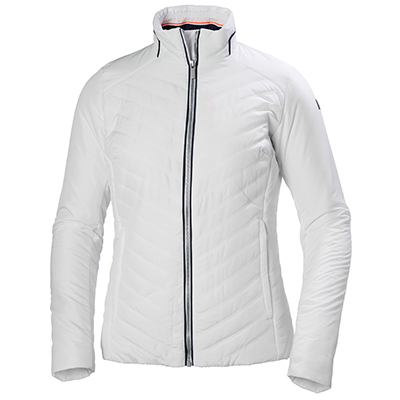 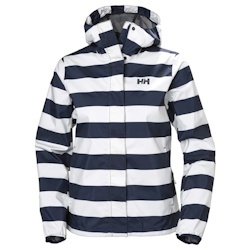 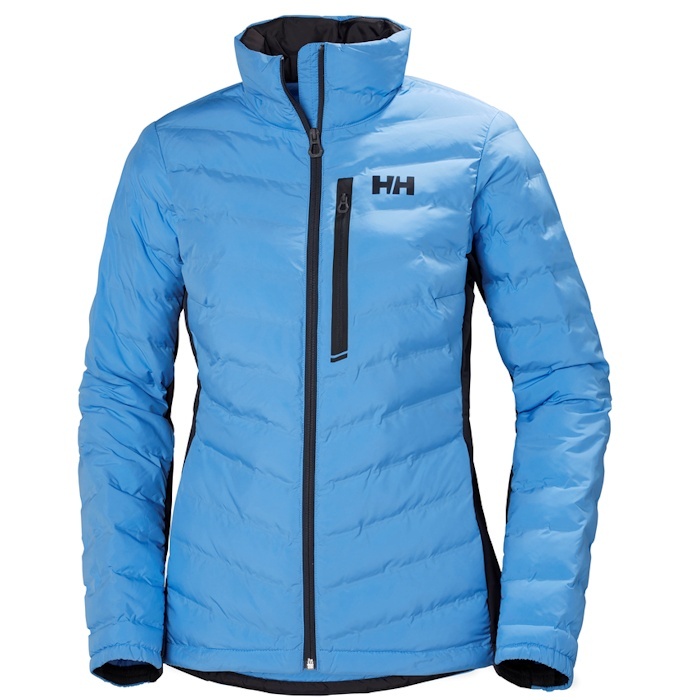 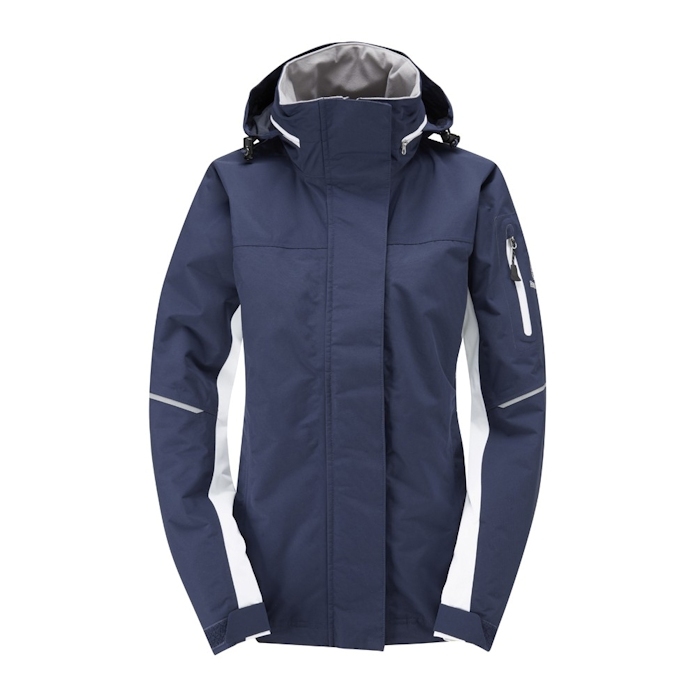 154667 Helly Hansen Women's Salt Light Jacket Helly Hansen 33925 The Helly Hansen Women's Salt Light Jacket is a lighter, waterproof breathable jacket made with design references to the Iconic Helly Hansen flag stripe and designed for versatile use on the water. 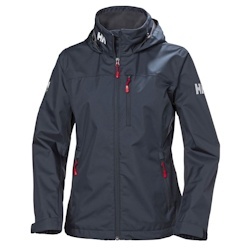 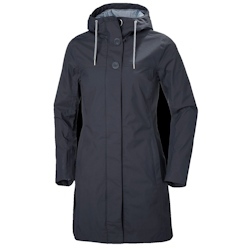 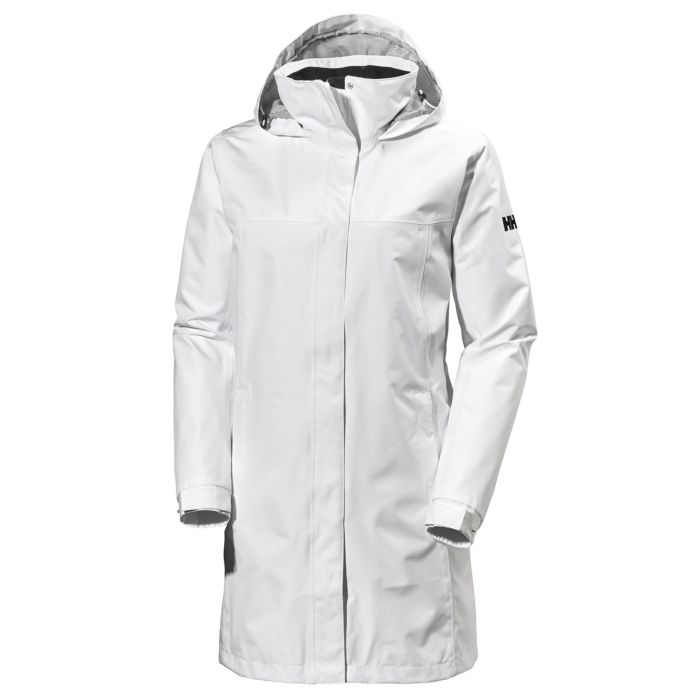 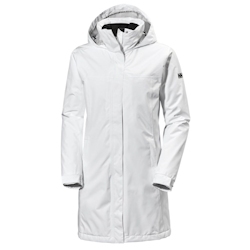 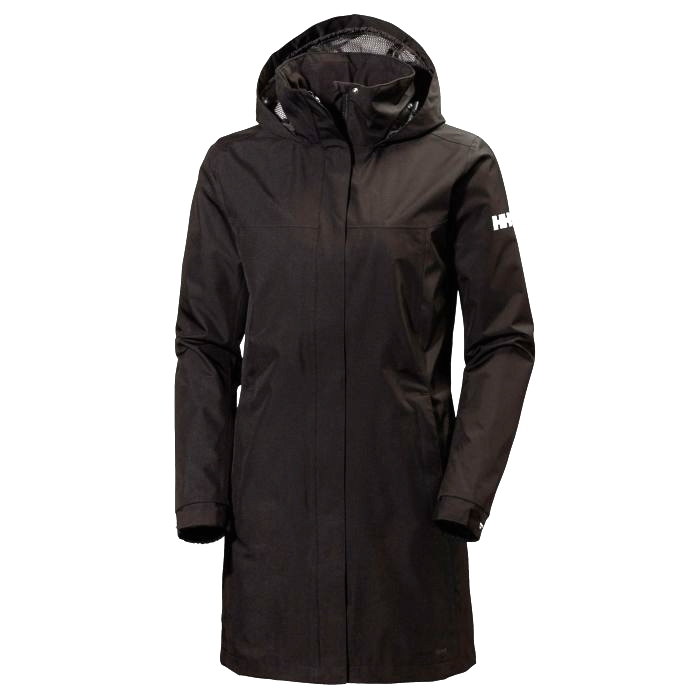 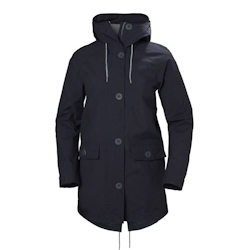 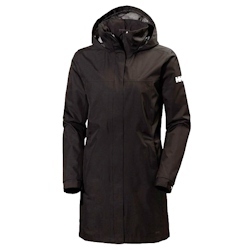 Model Number: 62648 Helly Hansen Women's Aden Long Coat is a versatile, 3/4 length coat with a packable hood, quick-dry lining and versatile Helly Tech® protection. 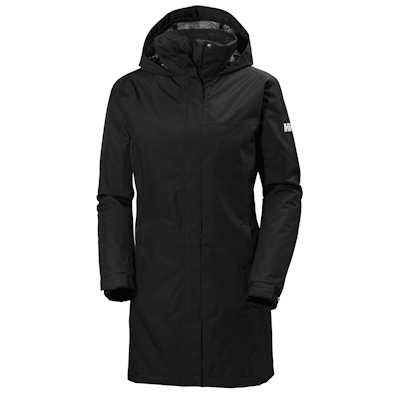 154738 Helly Hansen Women's Aden Long Coat Helly Hansen 62648 Helly Hansen Women's Aden Long Coat is a versatile, 3/4 length coat with a packable hood, quick-dry lining and versatile Helly Tech® protection. 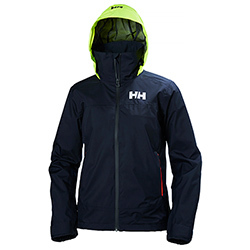 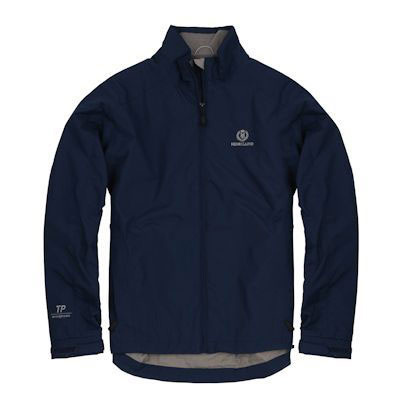 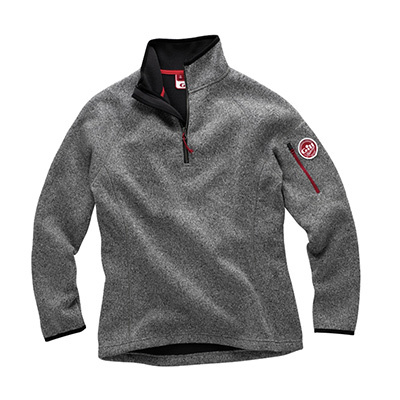 Model Number: Multiple Colors Available Henri Lloyd Cyclone Soft Shell Jackets are ideal not only as extremely breathable, water resistant outerwear but as mid layers and multi-functional sportswear to wear ashore. 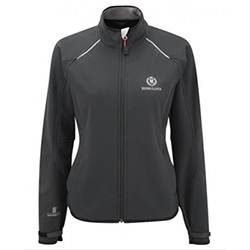 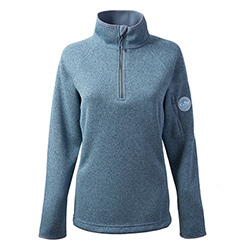 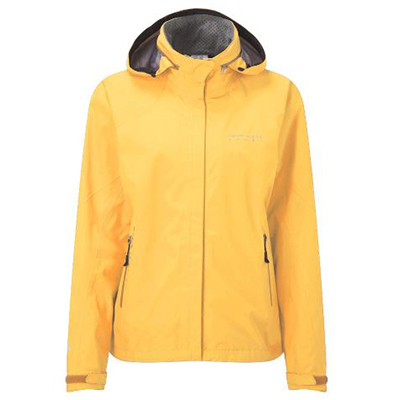 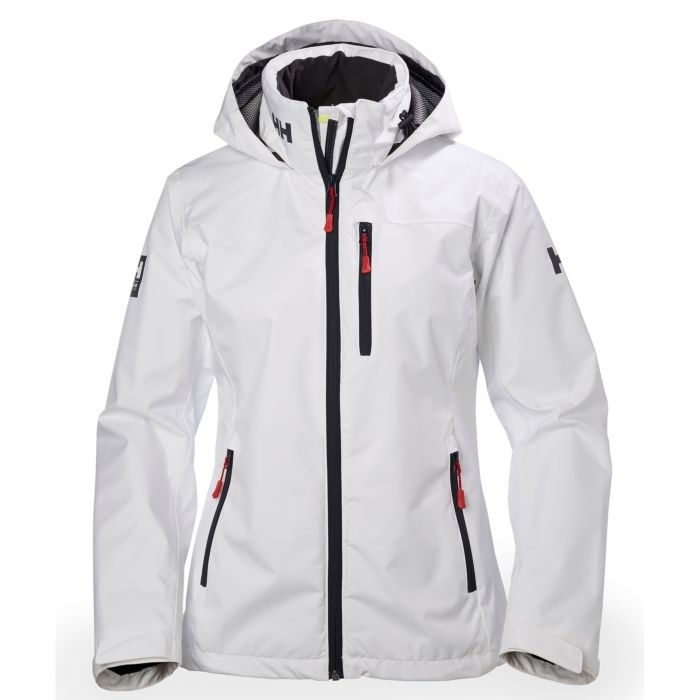 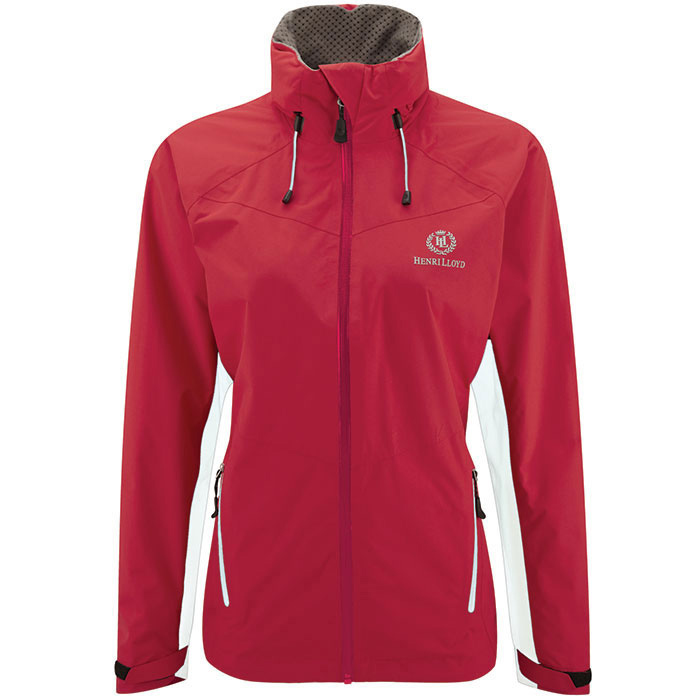 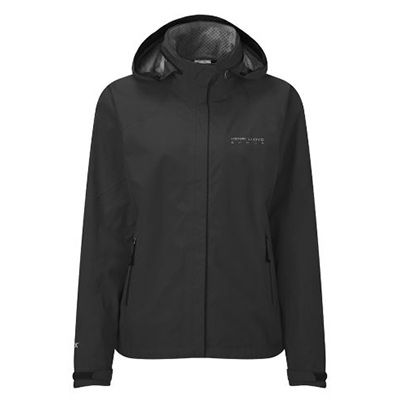 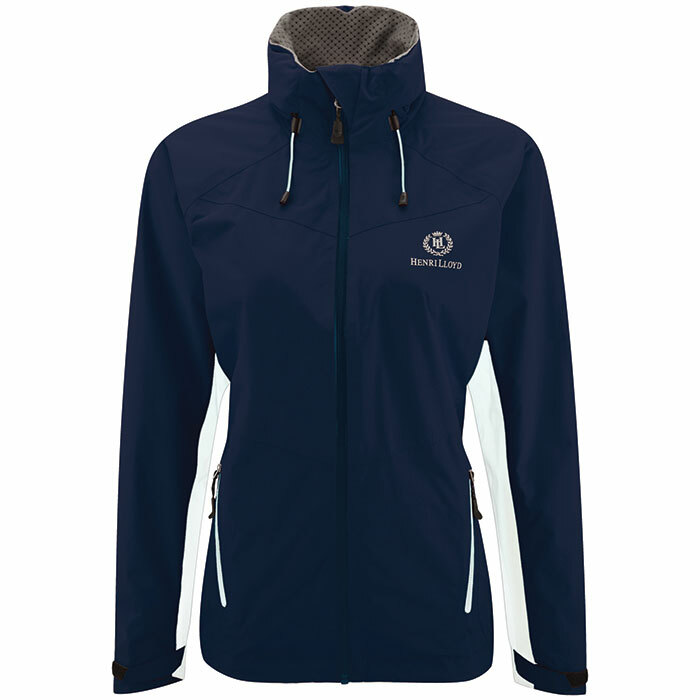 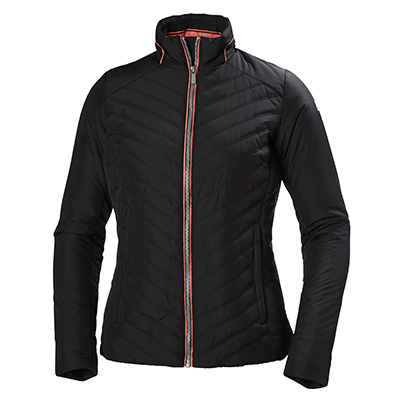 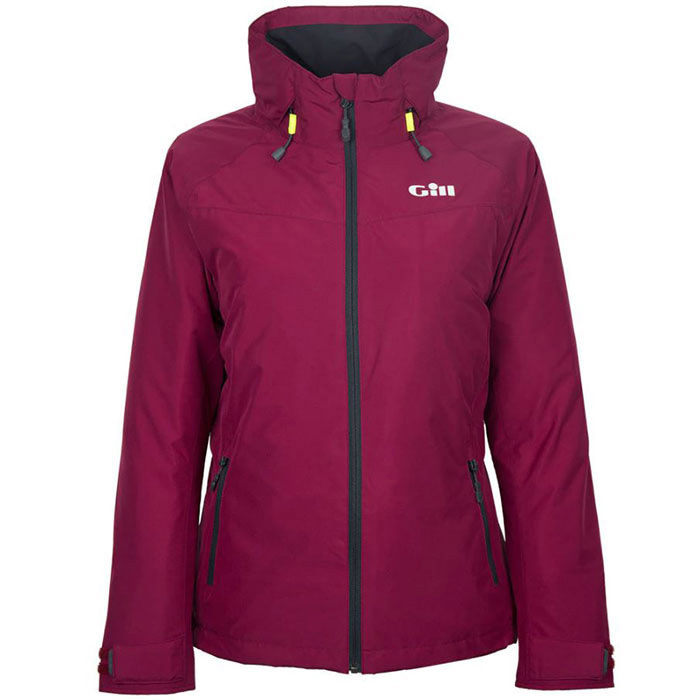 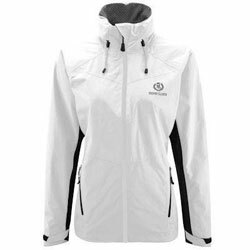 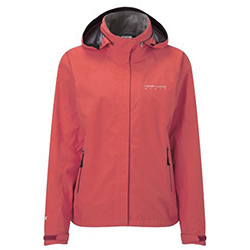 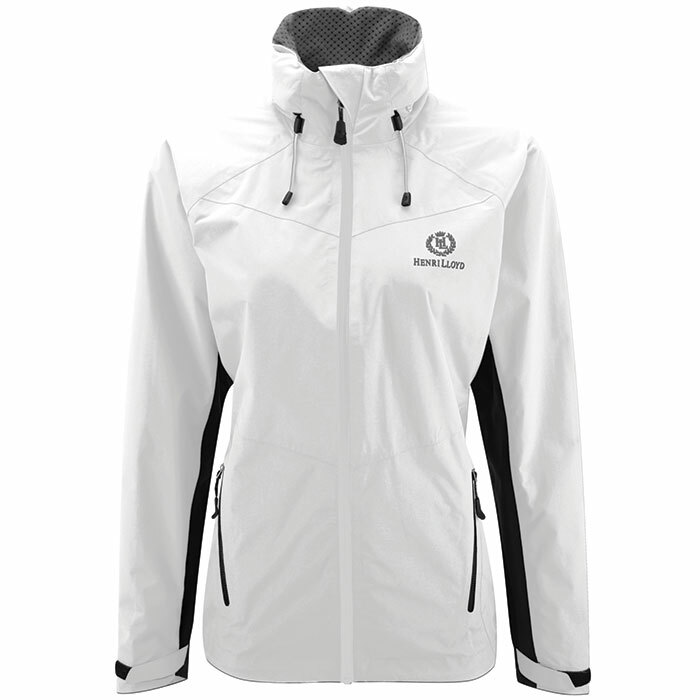 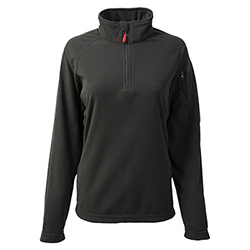 154326 Henri Lloyd Women's Cyclone Softshell Jacket Henri Lloyd Multiple Colors Available Henri Lloyd Cyclone Soft Shell Jackets are ideal not only as extremely breathable, water resistant outerwear but as mid layers and multi-functional sportswear to wear ashore. 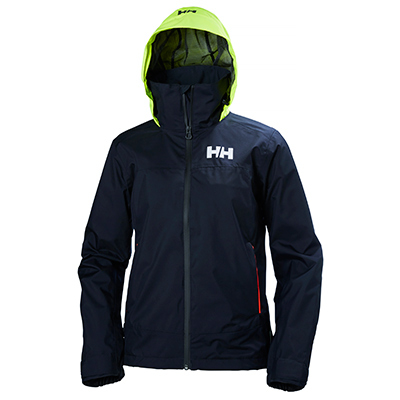 Model Number: S00309 The Henri Lloyd Sport range of products offers stylish, lightweight gear that still provides full protection out on the water. 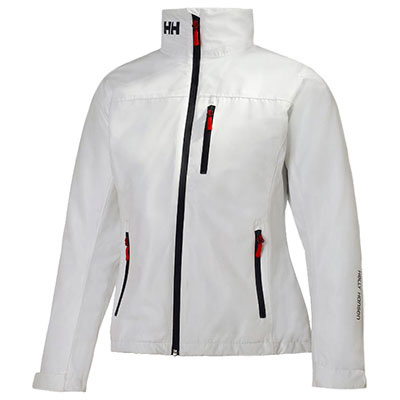 154468 Henri Lloyd Women's Sport Sharki 2L Gore Jacket Henri Lloyd S00309 The Henri Lloyd Sport range of products offers stylish, lightweight gear that still provides full protection out on the water.